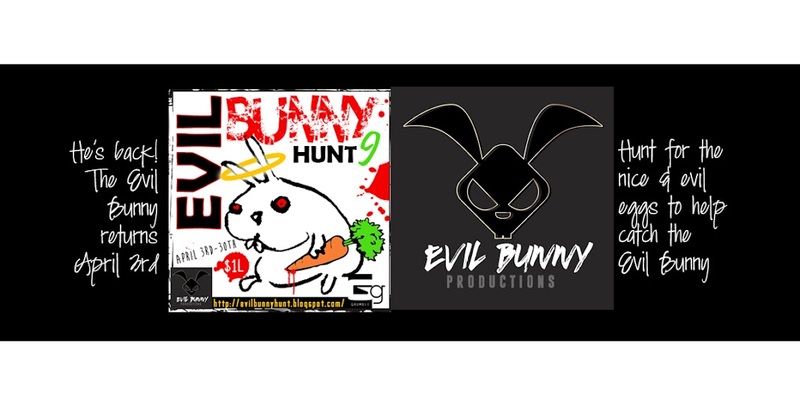 The Evil Bunny Hunt 9: LAST DAY for Jerky Turkey is Monday! LAST DAY for Jerky Turkey is Monday! 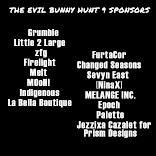 Be sure you've finished the hunt! We don't want you to miss out-after Monday the jerky turkey will be gone!